State universities are NUC approved universities owned and managed by state governments. Some are quite expensive while others are fairly cheap. 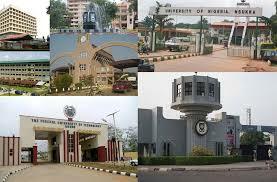 Checkout the ultimate guide to university in Nigeria.